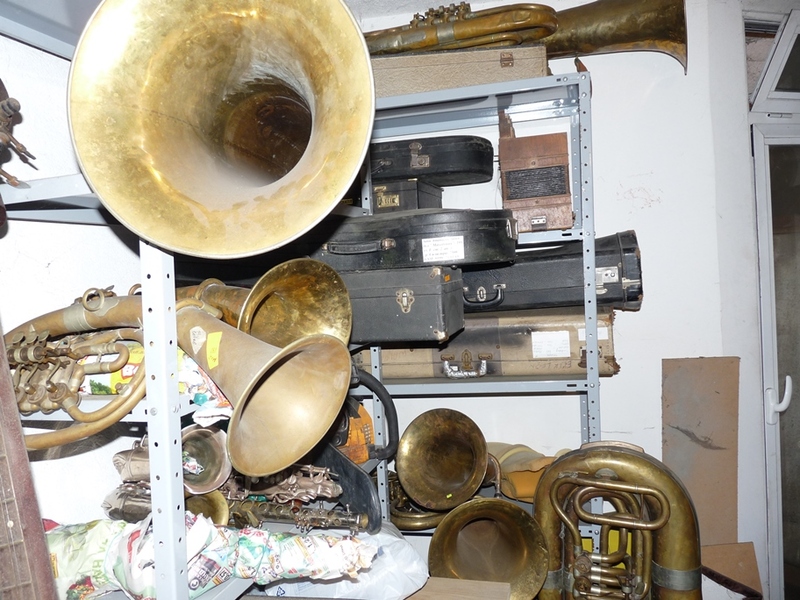 I sell 20 brass instruments for 500 Euro. 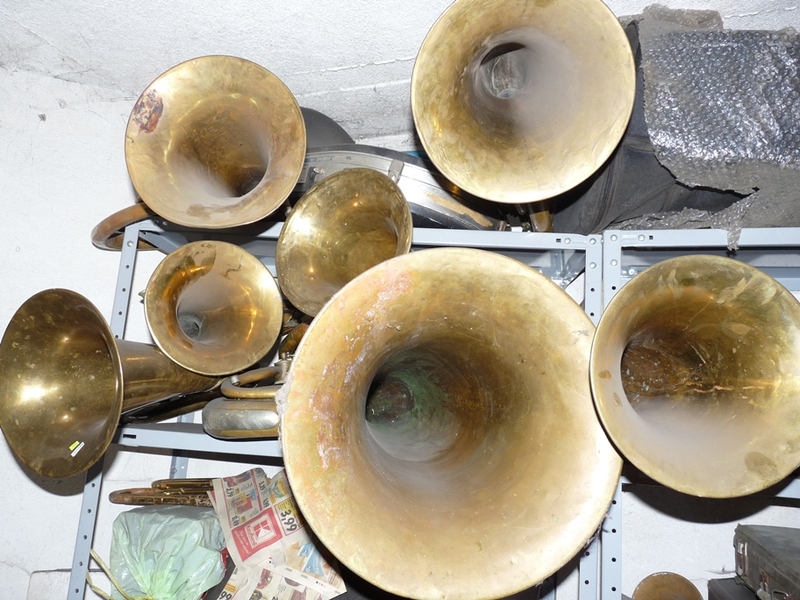 I sell them only as a whole package - 500 Euro. 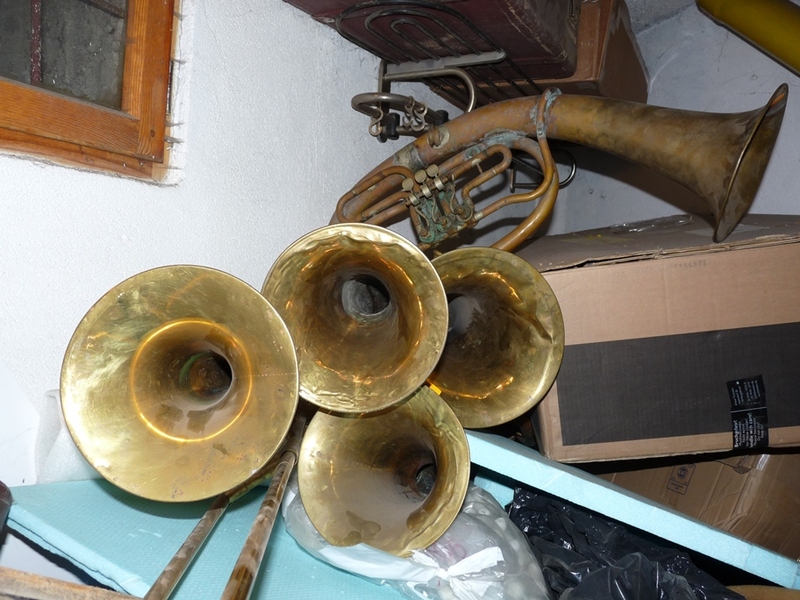 3 althorns, 5 trumpets and 1 Mib tuba.